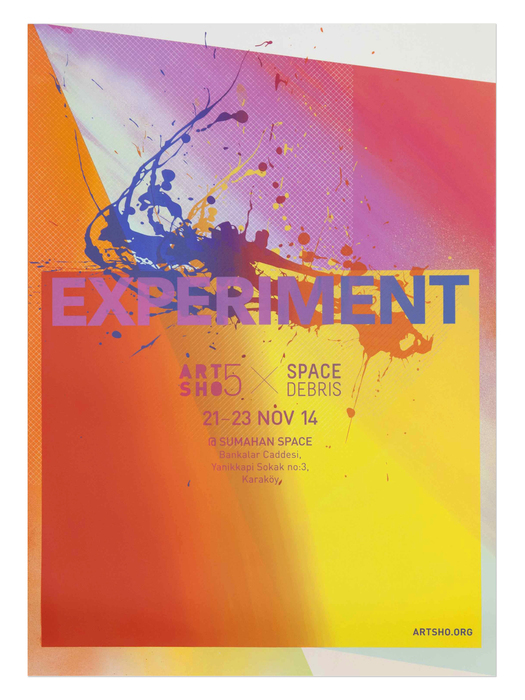 ARTSHO5 posters on sale while stocks last! Our ARTSHO5 limited edition poster was designed by Kwame Charles then silk-screened and hand-finished by Motherdrucker Berlin. 20 signed prints are available for €25 incl. packaging & international postage. If you'd like one please send an email to hello@spokehub.org !